If it’s been a while since you last picked up your Nintendo Switch to jump into the world of Super Mario Odyssey, Nintendo has just given you a good incentive with a brand new free update. Available to download now, the update adds a brand new mini game as well as some new outfits for Mario and a couple of new filters for Snapshot Mode. 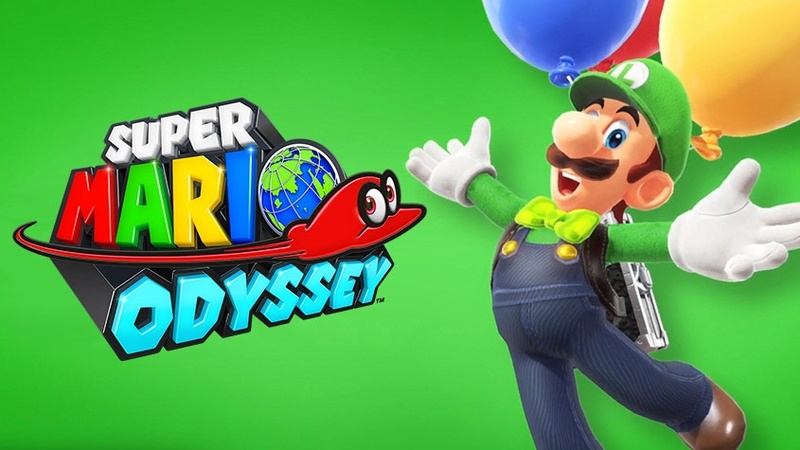 We love Mario a whole lot but sometimes you just need a bit of Luigi action, and that’s exactly what Super Mario Odyssey’s new mini-game will bring. Called Luigi’s balloon world, the mini-game has two modes: “Hide It” in which you hide a balloon somewhere in the kingdom you entered the mini-game, and “Find It” which challenges you to find balloons hidden by other players from around the world. You get points in both of these modes and depending on how good you happen to be, you can move up the world rankings. As it’s a mini-game that involves online ranking tables and other players you’ll have to be connected to the internet in order to play it. To get into balloon world you just have to hunt Luigi down in whatever kingdom you’re in and chat to him to get started. It must be exhausting to be a Mario brother – whatever happened to going for a pint? While this mini-game is the biggest addition to the game, those fond of changing Mario’s outfits will be pleased to see a couple of new additions, including a musician’s hat and outfit and a knight’s helmet and armor. And there are new gold coin and neon filters in Snapshot Mode to catch them looking their best.